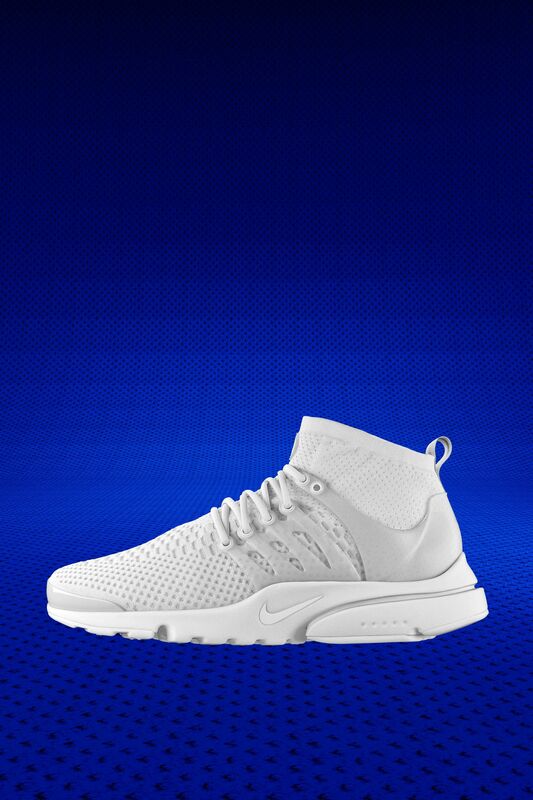 The icon from 2000 is re-mastered with a Nike Flyknit upper for lasting comfort. 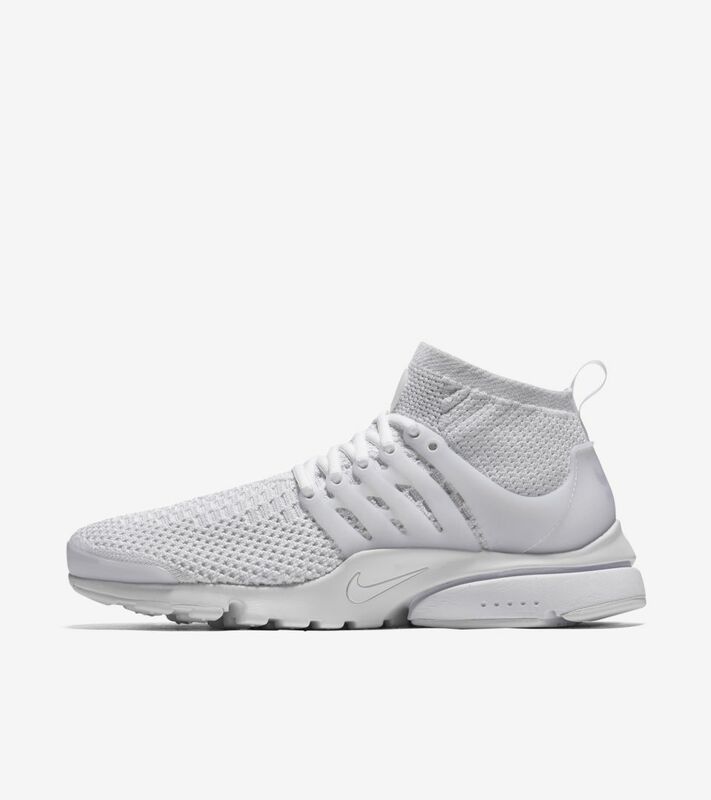 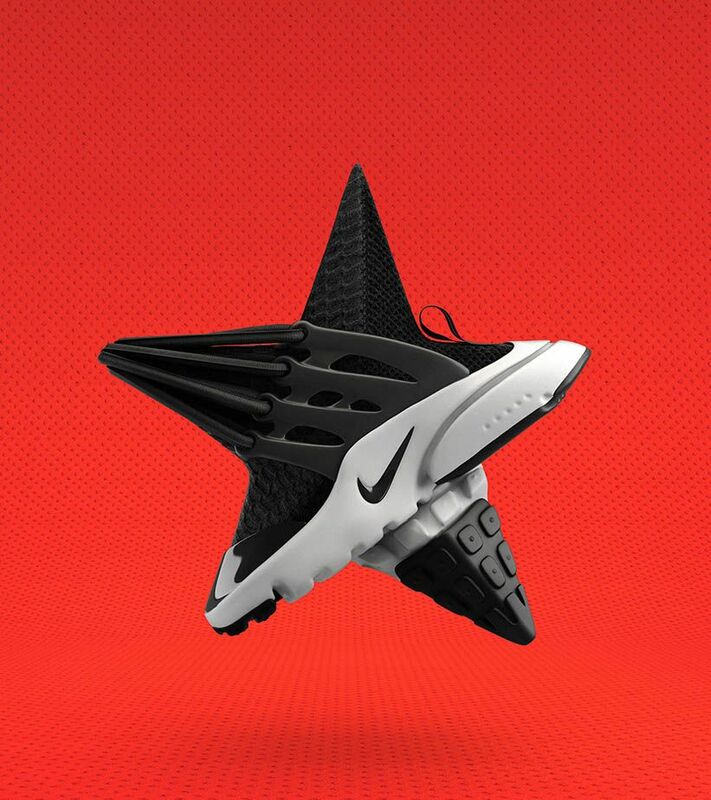 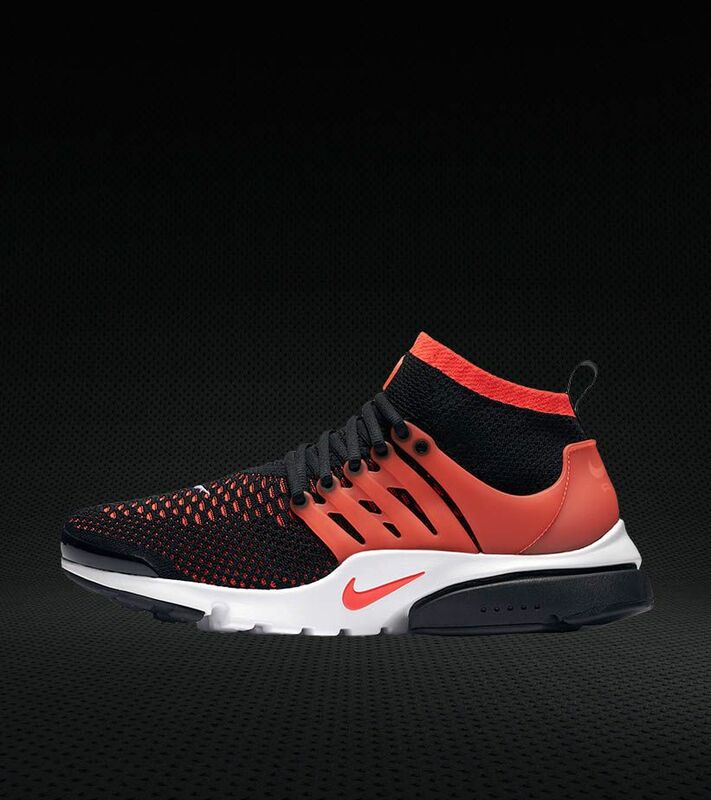 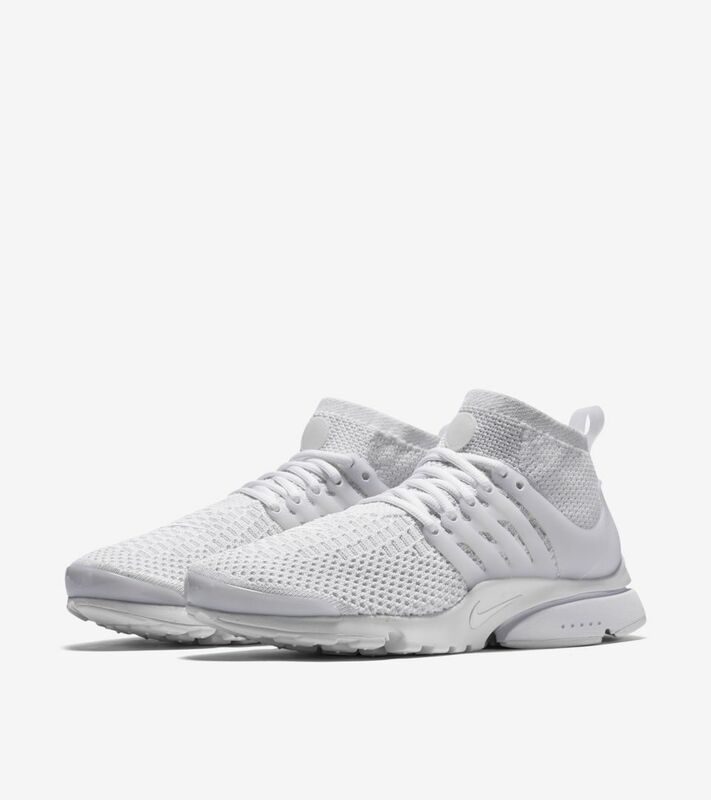 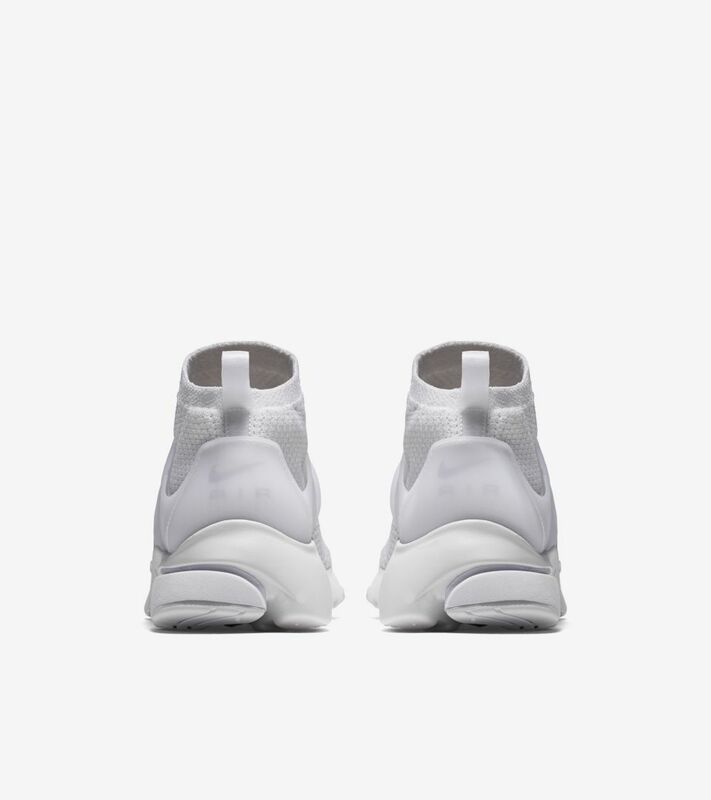 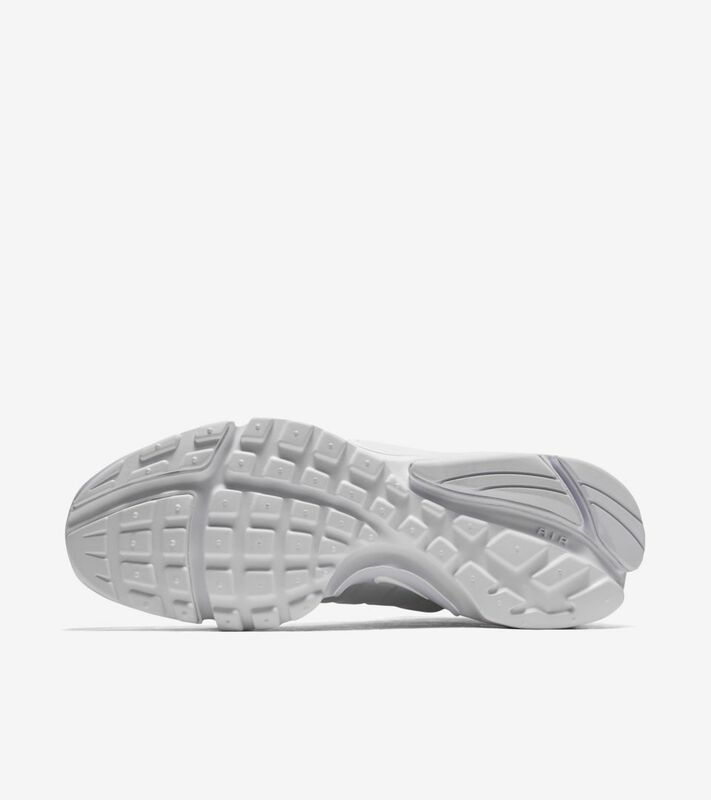 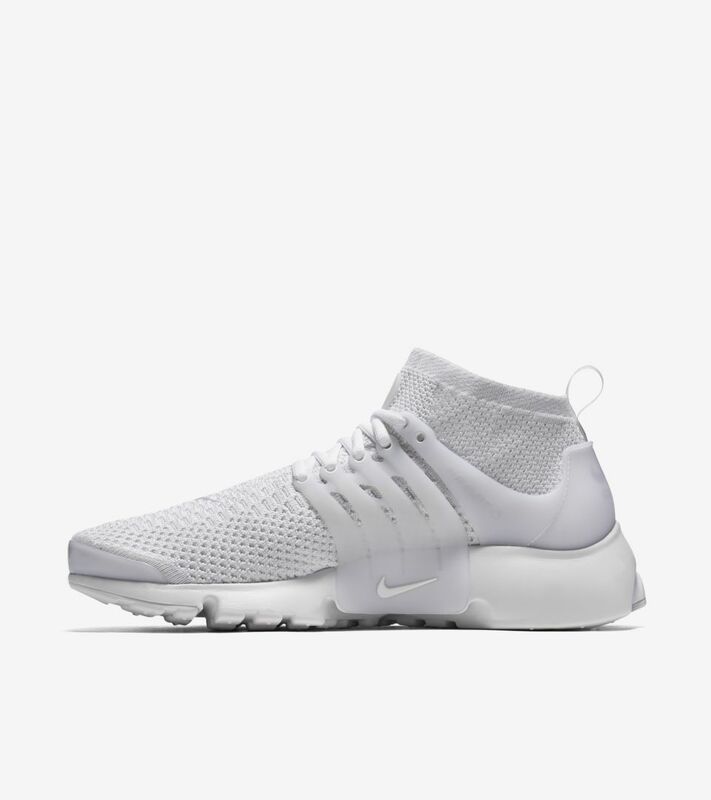 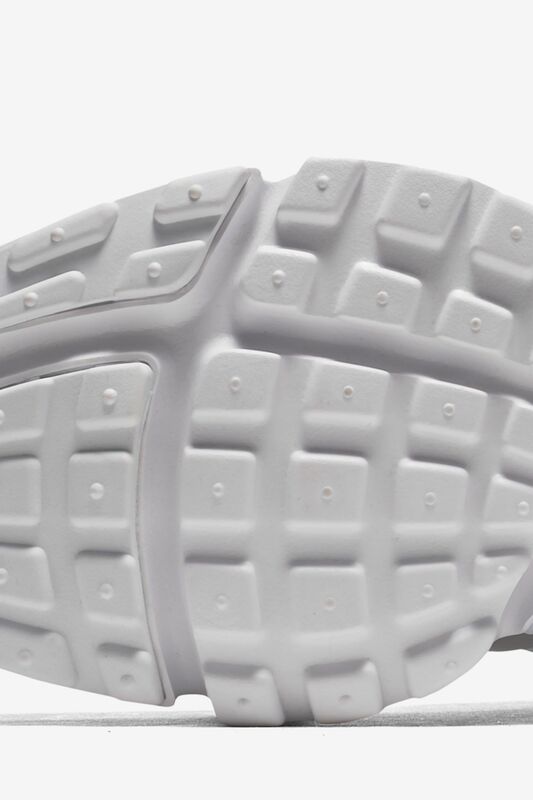 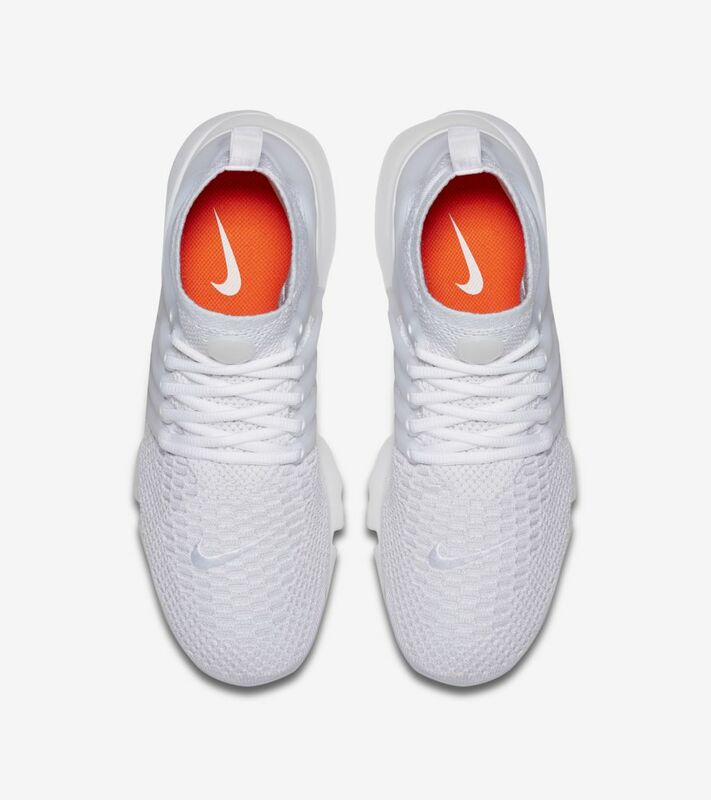 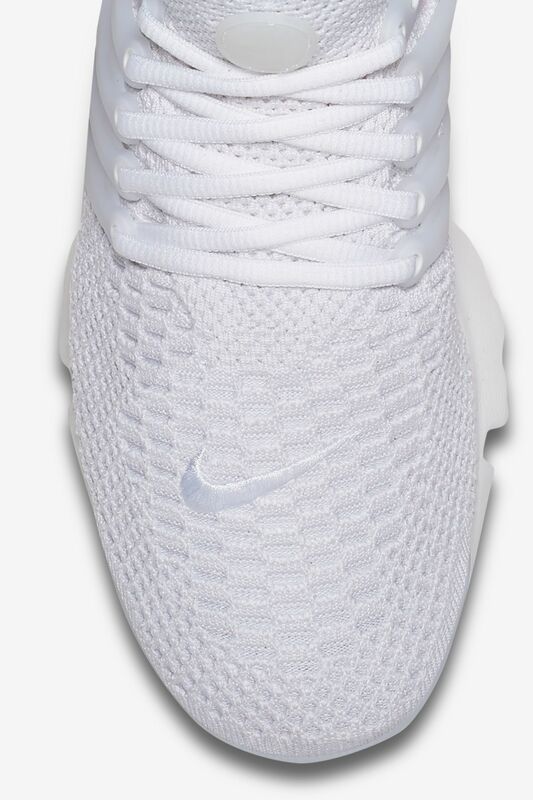 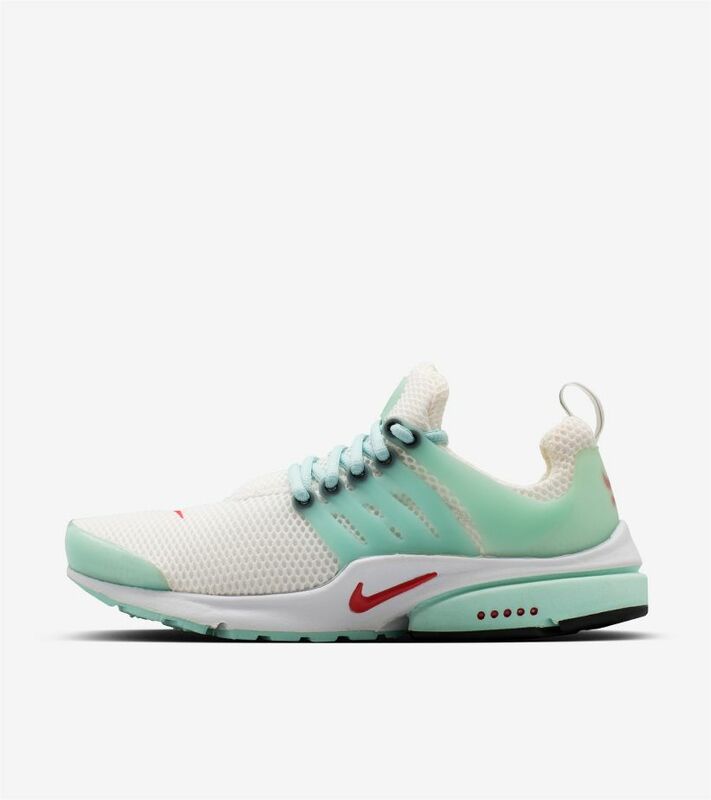 Nike Flyknit construction and a Nike Ultra sole make the Air Presto Ultra Flyknit a modern everyday option, helping enhance comfort while reducing the shoe’s overall weight. 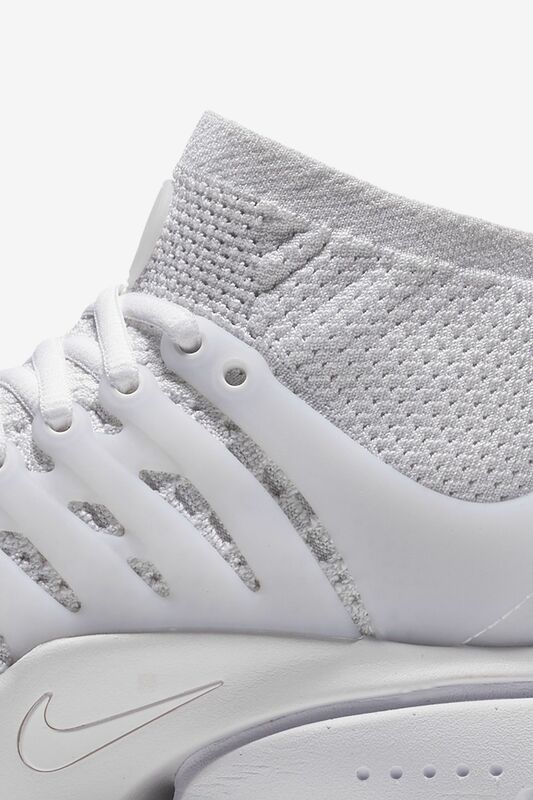 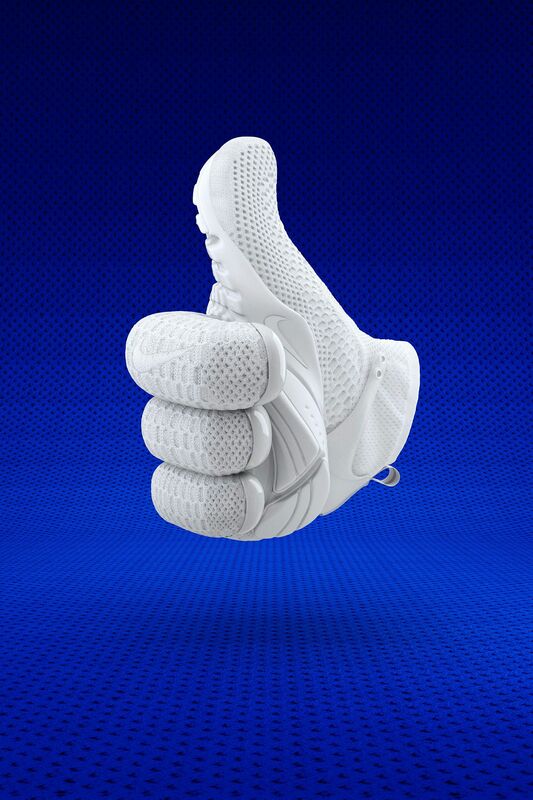 The versatile appeal of the evolved design continues with a timeless white-on-white colorway.